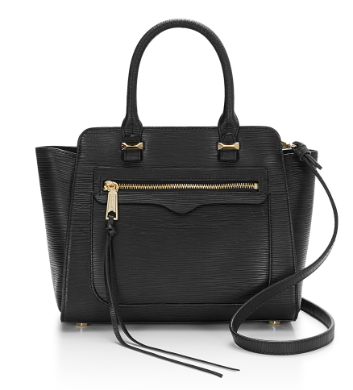 Known for statement-making handbags, Rebecca Minkoff is hosting a sample sale in Los Angeles, May 8-13 and online May 8-14. Handbags, clothing, shoes, and accessories will be up to 75% off. See examples of available product and pricing below. 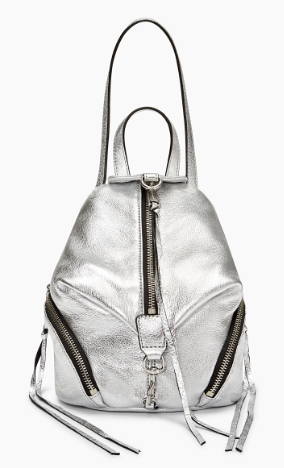 Here’s what you need to know about the Rebecca Minkoff sample sale. Shop in-person in LA, May 8-13, at 265 North Beverly Drive in Beverly Hills. Hours run: Tuesday-Friday, 9 a.m. to 7 p.m.; Saturday, 10 a.m. to 8 p.m.; and Sunday, 10 a.m. to 5 p.m. Want to share your haul? Use the hashtag #RMSAMPLESALE. 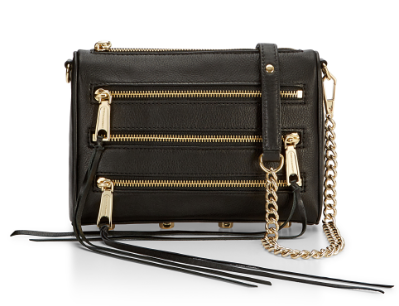 Shop the Rebecca Minkoff sample sale online May 8-14 at RebeccaMinkoff.com. My advice is to log on early for the best selection. Happy shopping!